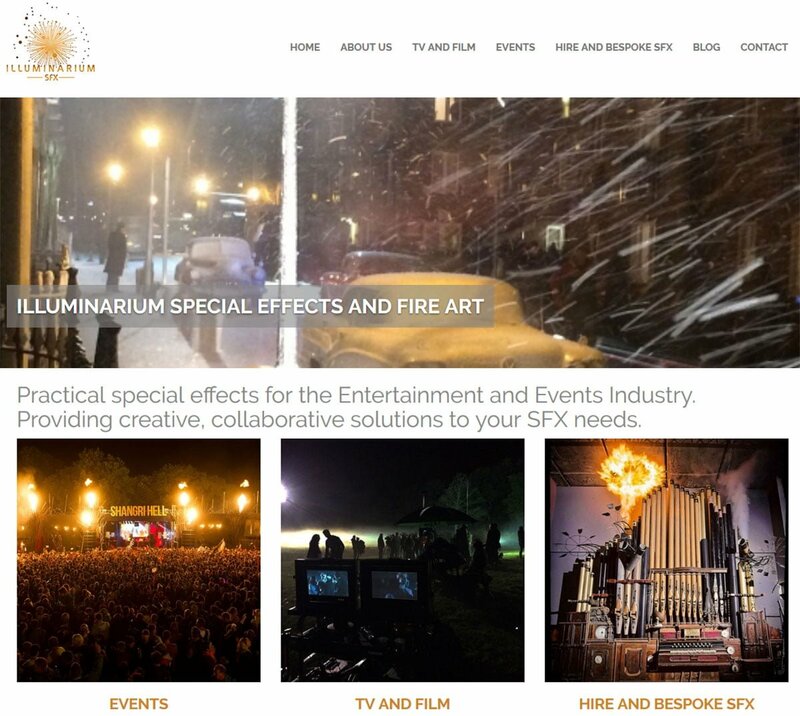 Illuminarium provide special effects for the Entertainment and Events Industry. Their creative, collaborative solutions have been seen at music festivals, on TV productions and for private events. We recently worked with them to redesign their website so they could showcase their latest work.